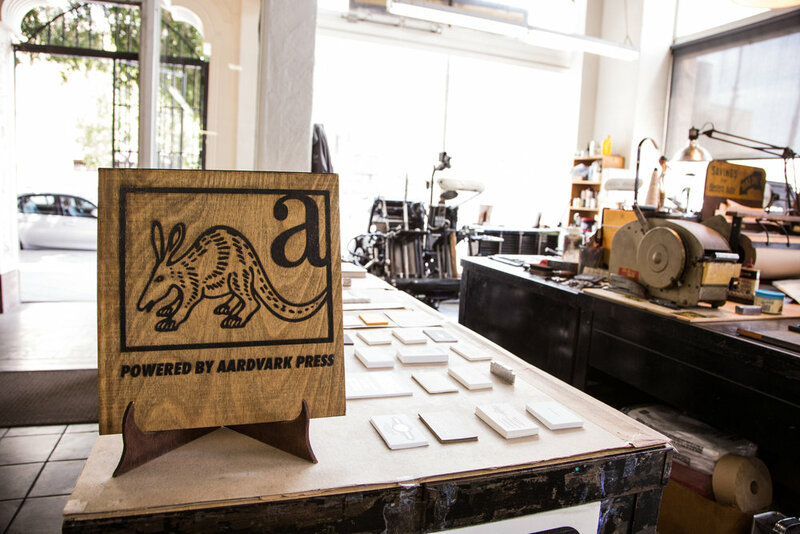 Aardvark Letterpress has been providing high quality letterpress printing, foil stamping, and other related services since 1968. 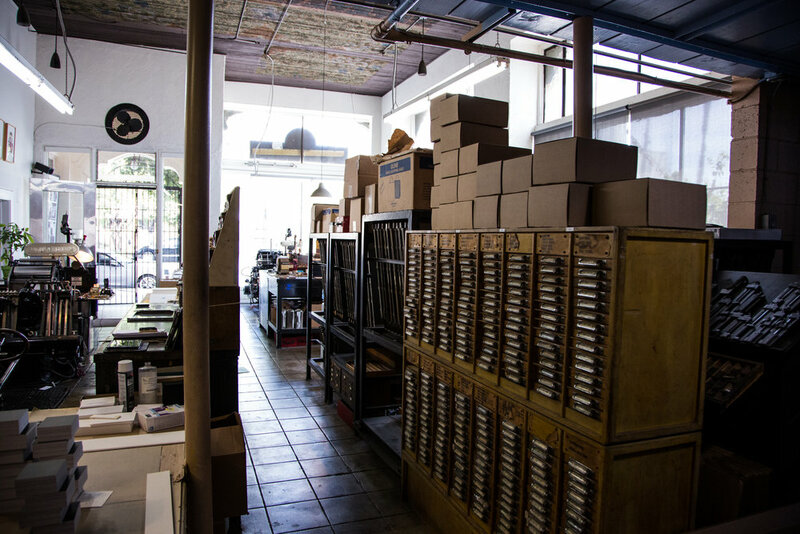 We are a family business started by our father, Luis Ocon, who immigrated from Mexico in 1964. 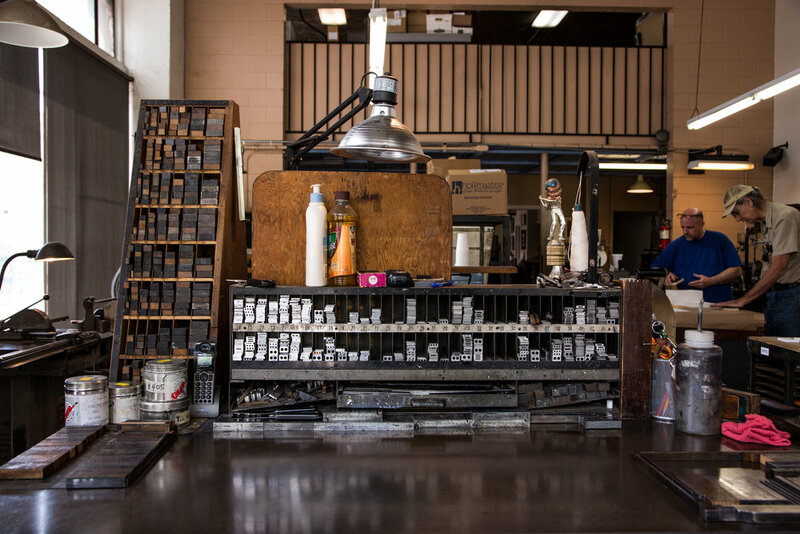 Brooks Ocon, Master Printer and the oldest son, joined Luis in 1976. Cary Ocon, General Manager and the youngest son, quit practicing law and joined the family business in 2000. Brandon Sanchez, Luis' second grandson, became part of the crew in 2018. 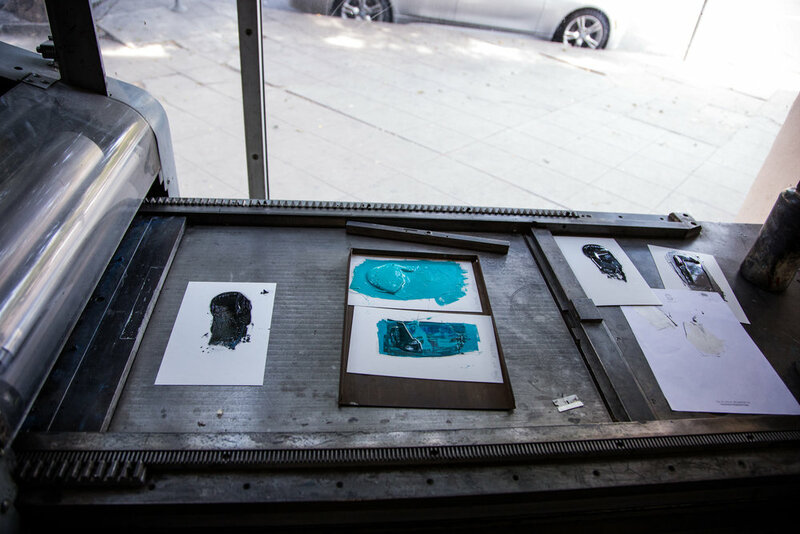 We offer a one-on-one engagement with our experienced, accomplished creative team to help create an expression of personal and professional identity. We treat every job as if it’s a representation of who you are - because it is! 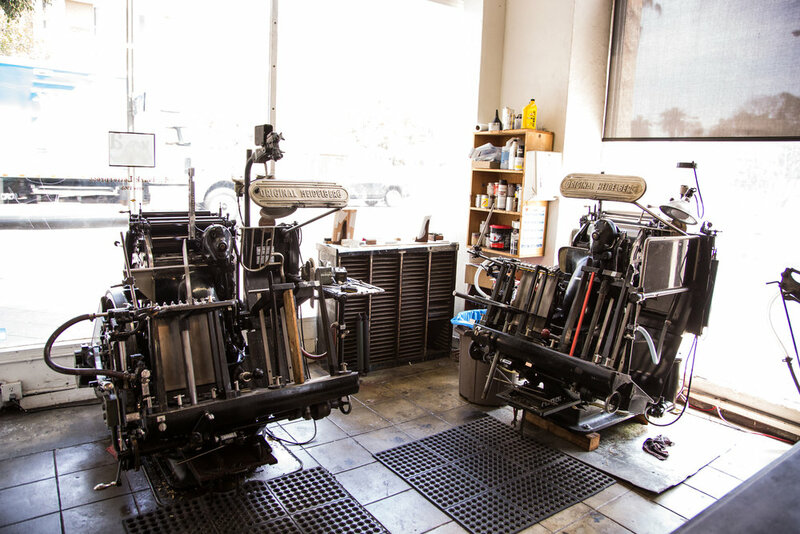 We provide letterpress printing and foil stamping at the highest level and incomparable customer service. All of our work is 100% guaranteed. It's been our pleasure to work with an eclectic and diverse client base on a variety of projects. Below is a partial client list. For a more complete roster of our partnerships and projects, please contact us.